Pastor Eric and Hope met in November of 2014. Brought together by the sharing of God’s word both now share His Word together as youth pastors. Since 2017 Eric and Hope and have been involved in youth ministries. Pastor Eric serves our local community as a police officer and Hope serves as a dental assistant. 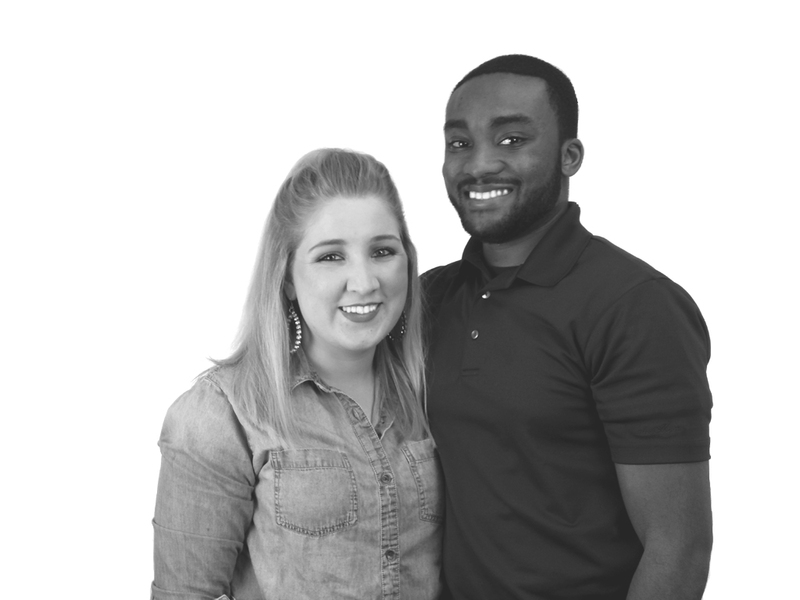 Youth Pastors Eric and Hope encourage and believe two things…..Love and Unity through God. Motivated to prove and be an example for the generation of today, Eric and hope look to be the lighthouse for God showing that love still exists without conditions and can be found in union through our relationship with Jesus Christ. Blessed with the opportunity, Eric and Hope lead Trinity Church Youth in building and understanding their relationship with Christ. Encouraging faith through the guidance from the Holy Spirit, Eric and Hope welcome any and all youth who are looking for understanding and guidance but more importantly looking for acceptance and love through grace by Christ himself. What does it mean to “Live for God”?